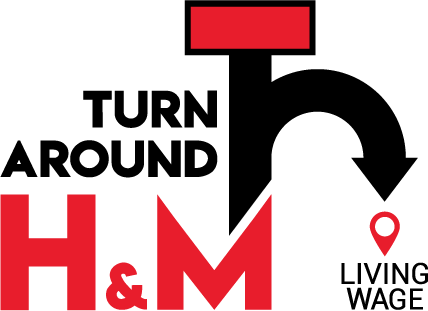 Help us turn H&M around so they fulfil the commitment that workers will be paid a living wage by 2018. 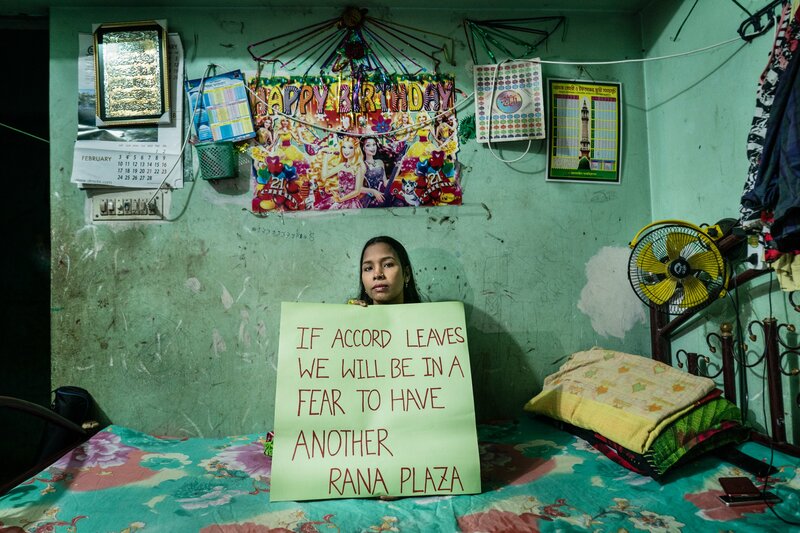 Take action for safe factories in Bangladesh and #ProtectProgress. Sign the petition.